Bring the parables to new storytelling life with these retellings made to spark the imagination of listeners, along with prayer ideas and questions. Storytelling has been a part of sharing Christianity for as long as Christianity has been there to share. Jesus told stories to his disciples, stories of the kings and prophets were passed down in families, and the Bible is often called the story of God's love. Just as good stories are key, so is good storytelling. That's where Messy Church comes in. Having given a platform for Church leaders across the country to share stories of the Bible with families across the UK, they now want to empower people into better, more vivid and captivating ways of storytelling. Messy Parables gives you not only hints and helps into captivating storytelling, but provides you with new retellings of the parables to help share Jesus' message in way that will stay in the listener's mind. Storytelling is a tradition as old as humanity, and it's your turn to carry the torch. It's time for vivid stories, exciting tales, and life-filled lessons. It's time for Messy Parables. Messy Parables by Martyn Payne was published by Bible Reading Fellowship in June 2017 and is our 2924th best seller. 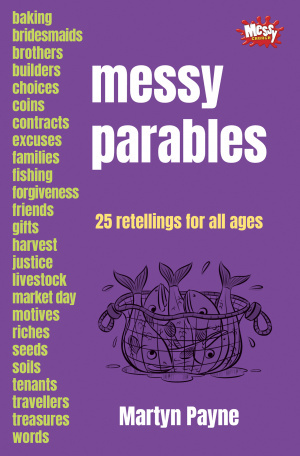 The ISBN for Messy Parables is 9780857465504. 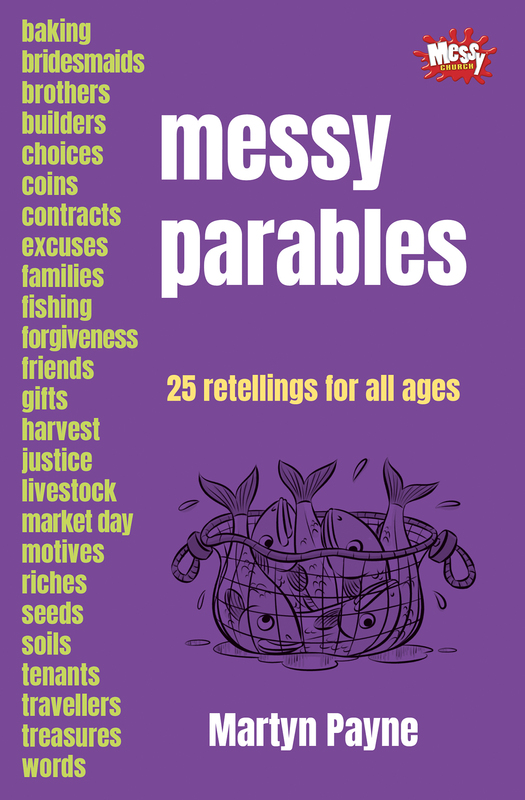 Be the first to review Messy Parables! Got a question? No problem! Just click here to ask us about Messy Parables.